Palm Aluminum and Glass represents only the finest names in the window and door industry on the market today. Our goal is to bring you the right products at the right price while providing you with superior in-house installation and service. From custom designed entry doors to the security of impact- resistant glass our product line is second to none. We feature a complete line of window and door products to fit your every need, architectural style and budget. 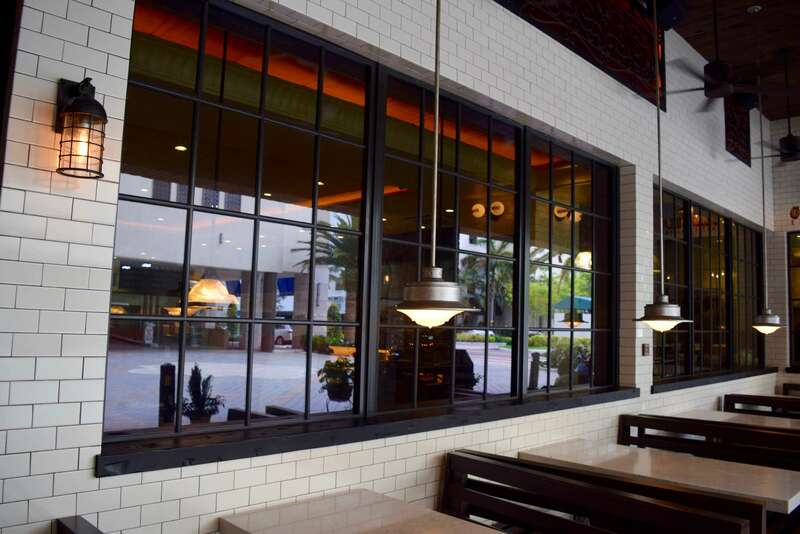 Palm Aluminum and Glass in Coconut Creek distributes and installs impact windows and doors for your home or business. 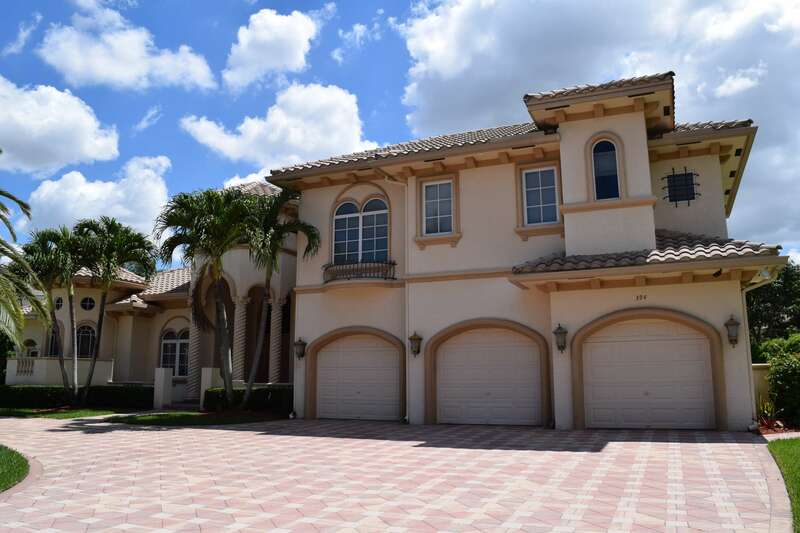 We provide hurricane resistant impact windows and doors at a very competitive price to residential and commercial property owners in the Coconut Creek, Lighthouse Point, Boca Raton, and Delray Beach areas, just to name a few. All of our beautiful and functional hurricane impact doors and windows are Florida and Miami Dade County approved. Impact windows and doors from Palm Aluminum and Glass serve a variety of purposes. They are not just a product purchase, but an investment in your property.Hurricane resistant windows and doors are a great alternative to hurricane shutters, with no need for prep work when a hurricane is approaching. Hurricane protection is probably the most popular reason for installing impact windows and doors, but not the only one! They offer the best in theft protection for your home or business and are a great deterrent to intruders. Hurricane resistant windows and doors are energy efficient, and provide homeowners with significant noise reduction. Beauty, safety, and protection all in one package! Homeowners in Coconut Creek, Lighthouse Point, Delray Beach, and Boca Raton also benefit from insurance discounts.